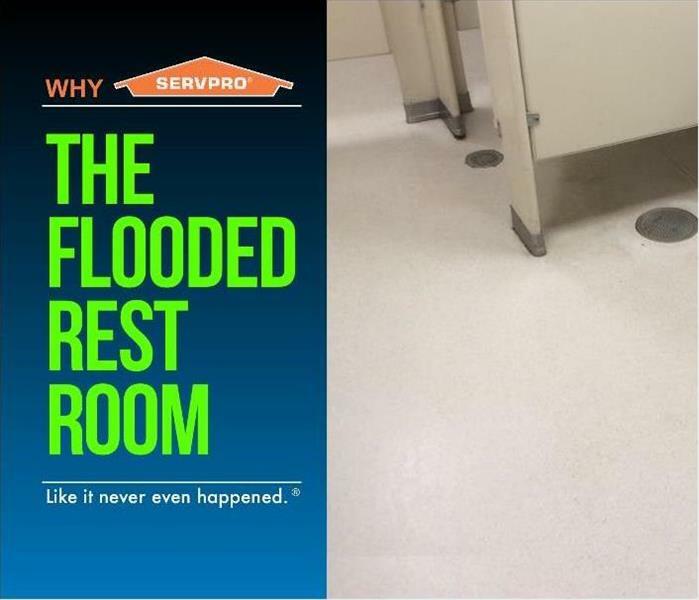 SERVPRO is proud of their highly skilled and dependable Project Managers, Shawn, Ben and Brian. They will be there for you on a continual basis, from the time you request services until the job has been completed to your satisfaction. You can call on a project manager from your first point of contact and throughout the entire remediation process. They collaborate with you while working with our great team of technicians, carefully and expeditiously restoring your home or business to a like new state. If you have any billing questions or concerns, Danielle and Monique are in the office M – F, from 8am to 4pm to personally assist you with any questions. You can reach them directly at 508-370-4400. For Business Owners, Insurance Companies and any other types of organizations, Heather (habraham@SERVPROframingham.com) and Peter (pellis@SERVPROframingham.com) from our Business Development Team are always available to walk you through our process and service and why you should choose SERVPRO of Framingham. We live and work in this community too; we might even be neighbors. 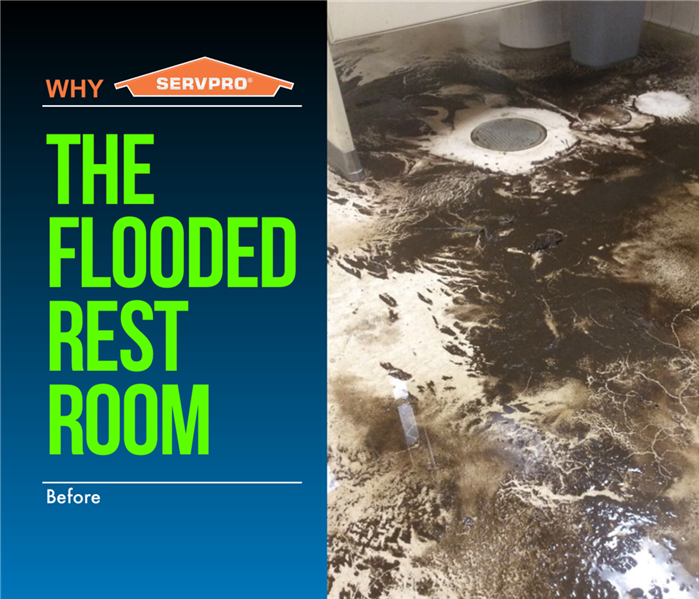 As a locally owned and operated business, SERVPRO of Framingham is close by and ready to respond to your cleaning or restoration needs. We are proud to be an active member of the Framingham, MA community and want to do our part to make our community the best it can be.